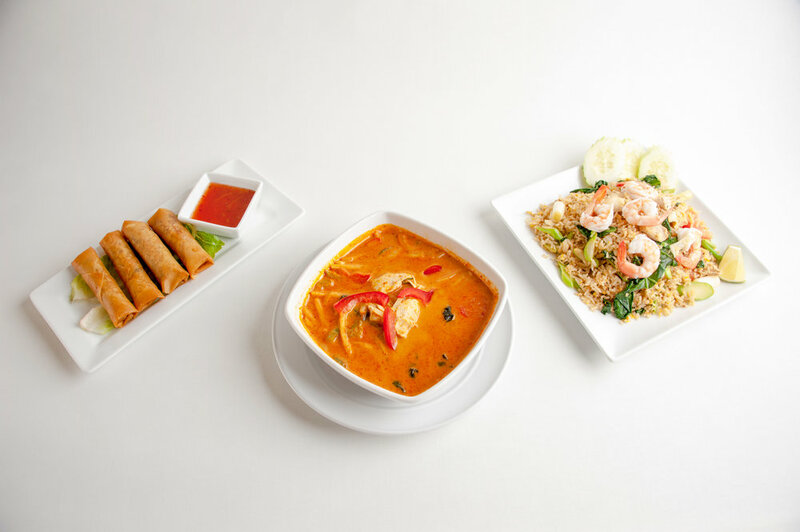 "new thai place earns rave reviews"
Located in Northview Centre, Blessing Thai Restaurant is where delicious authentic Thai food meets inexpensive prices. 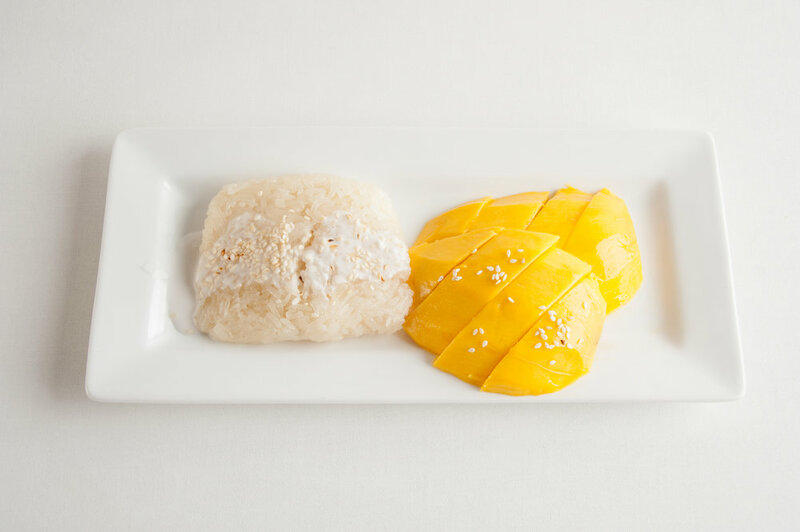 Blessing Thai Restaurant opened in June 2016 and is located in the Northview Centre strip mall. The restaurant is quickly garnering raves for it's food on Facebook and Yelp. 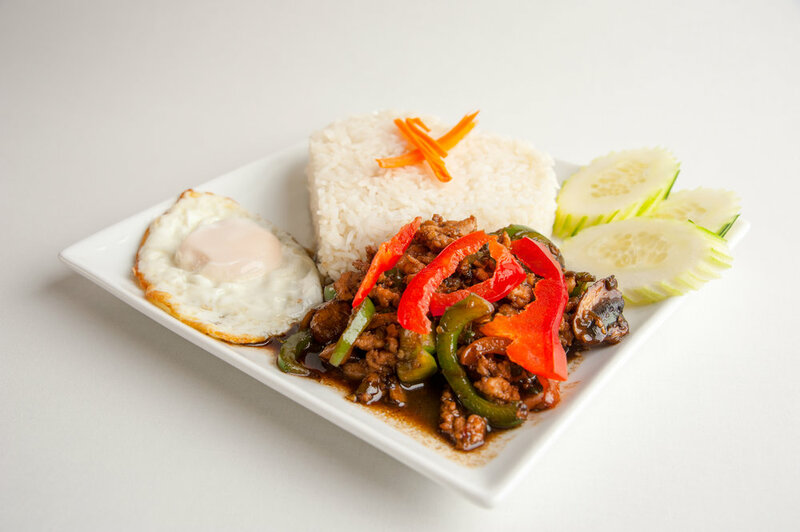 Large portions of noodle, curry and other Thai dishes at inexpensive prices. Restaurant specialties include pad thai and spring rolls, neither which disappoint. If those aren't your cup of tea Ang's noodle dishes don't disappoint either. So whether it's savory sweet sauce or a chili sauce topped tilapia you will leave with an incredible dining experience. For more reviews please check out our Facebook page, Yelp, or Google.